AstralBet Casino: $/€2000 Signup Bonus for New Players! Sign up at AstralBet Casino for up to $/€2000 in casino credit! Why not start your own casino space odyssey today? AstralBet is a new online casino that has tailored their offer to pokie fans across the world. With leading titles from NetEnt, Betsoft, iSoftBet and Play ‘N Go the choice is quality! AstralBet Casino has used an intergalactic theme to base their design on. They have stuck to a tried and tested layout with simple toolbar navigation accessed the top of the screen. You can load the casino from any browser including mobile and tablets devices, and you can start playing straight away. You won’t need to download any software or apps and can check the casino out for free in fun mode first! The casino uses Secure Socket Layer digital encryption to ensure your transactions are protected. They also ensure the fairness of their games thanks to a Random Number Generator. The RNG creates different values, pulled from a 4096-bit entropy pool ensuring fair and unpredictable outcomes. They are licensed and regulated under the laws of Curacao. 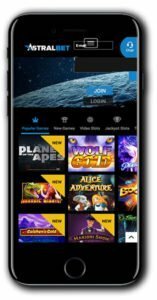 AstralBet Casino welcomes Kiwi players and in fact allows payments in Kiwi Dollars (along with several other currencies). 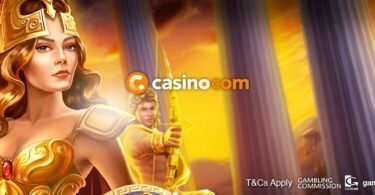 This along with the secure and popular deposit methods available makes life nice and simple when it comes to crediting your casino account. Just choose from any of these well-known payment methods: Visa, MasterCard, Skrill, Neteller, Paysafe Card, Trustly, Sofort, EcoPayz, Neosurf, GiroPay and Zimpler. Processing times vary from instant for e-wallets up to 3 business days for other methods. 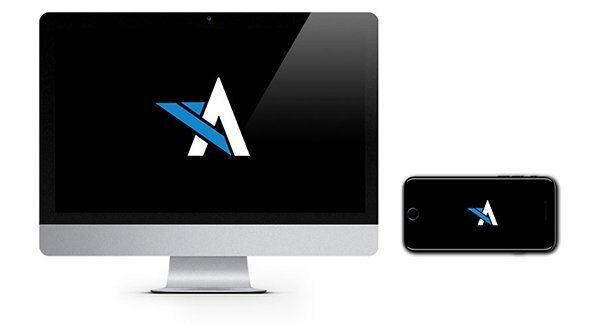 AstralBet provides casino players with a platform to enjoy a variety of pokies and casino games in one slick casino. They have created a collection of games to suit most gambling tastes including pokies, jackpots and table games. The games have been provided by NetEnt, Betsoft, iSoftBet and Play ‘N Go so the quality and choice is excellent! From the casino lobby, you can choose from popular games like Cloud Quest, Boomanji, Grim Muerto or Rook’s Revenge. Alternatively, you can choose your preferred gambling category and then filter according to your preferences. AstralBet allows players to choose games by the provider, number of paylines or game features which is a great way to find the games you love and some potential new favourites! 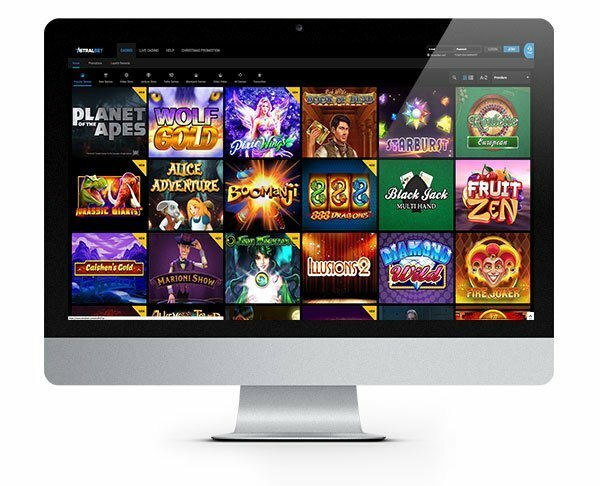 Here’s just a handful of our favourite pokies to play at AstralBet Casino: Dr Jekyll and Mr Hyde, Fruit Zen, Energoonz, Tower Quest, Book of Dead and Eye of Kraken. Some of their table games include Multihand Blackjack, Mini-Baccarat, English Roulette, French Roulette, Casino Hold’em, Pow Gow Poker and Casino Stud Poker. There are no live dealer games available currently. AstralBet Casino is offering a $/€2000 Signup Bonus for New Players! If you choose to accept this space mission, click here, and we’ll teleport you straight on over to AstralBet! Please note – The AstralBet welcome offer is available to new players only. A minimum deposit of $20 is required to qualify for the bonus. Bonuses are subject to wagering requirements of 40x. Free spins are valid for seven days. Terms and conditions apply. AstralBet Casino is out of this world! 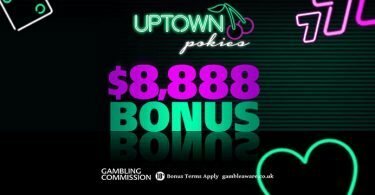 Well not quite, but it's certainly worth checking out for their pokie collection and new player bonus!